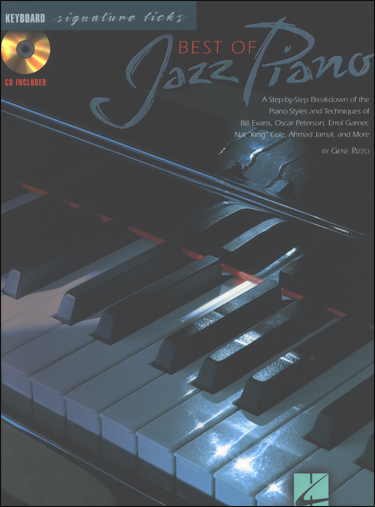 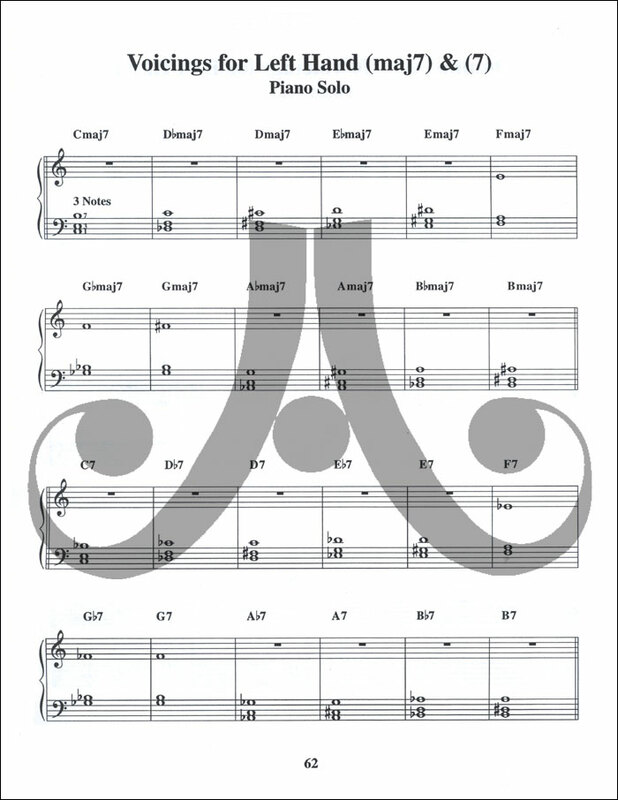 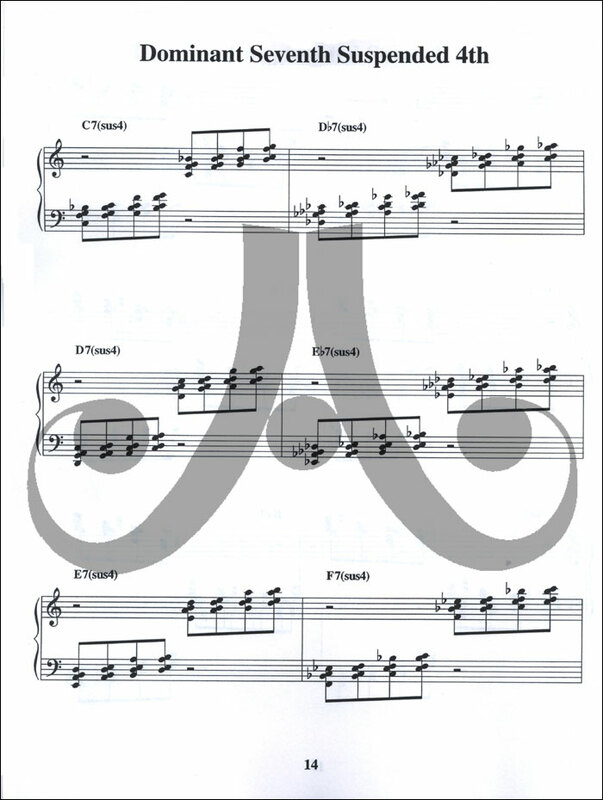 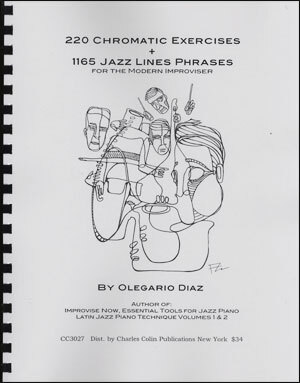 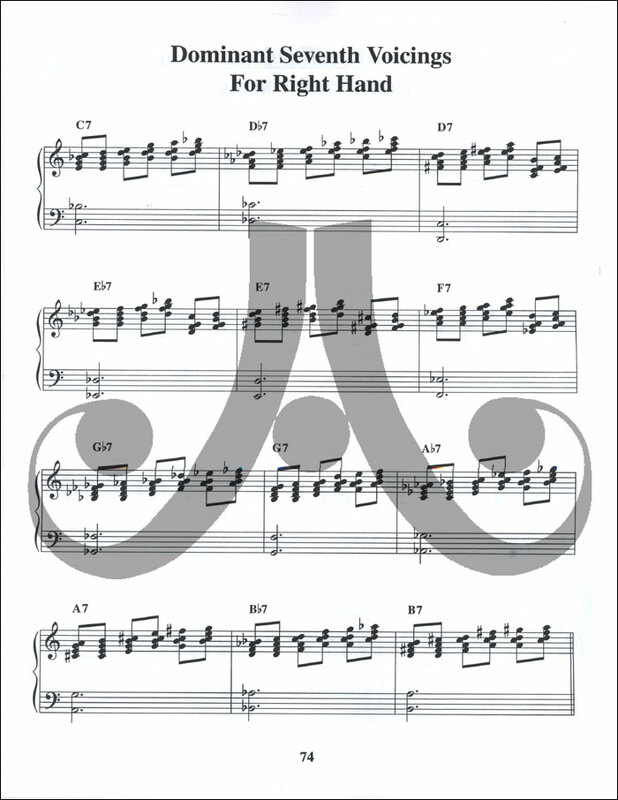 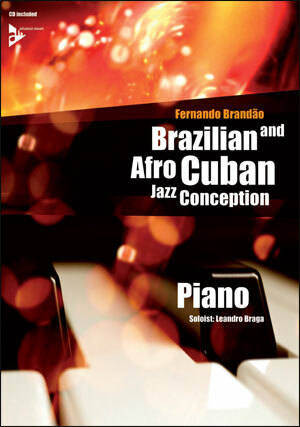 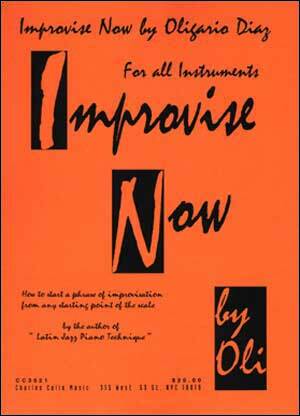 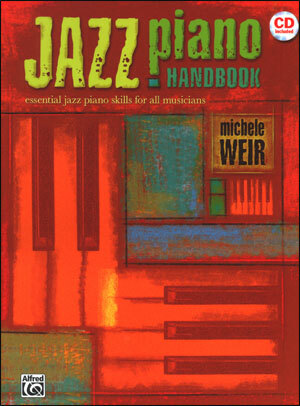 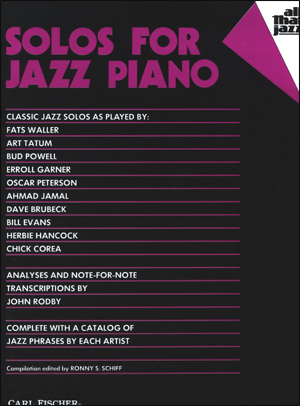 This book will help enhance the student's performance in reading jazz chords. 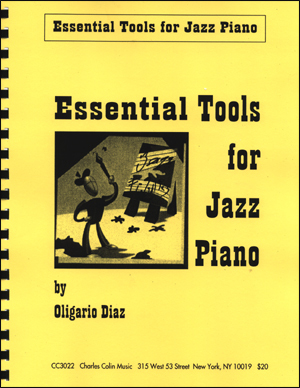 It will also teach how to improvise in a block texture as well as single texture. 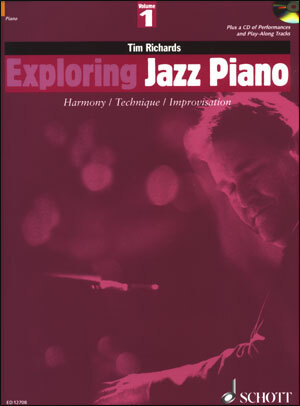 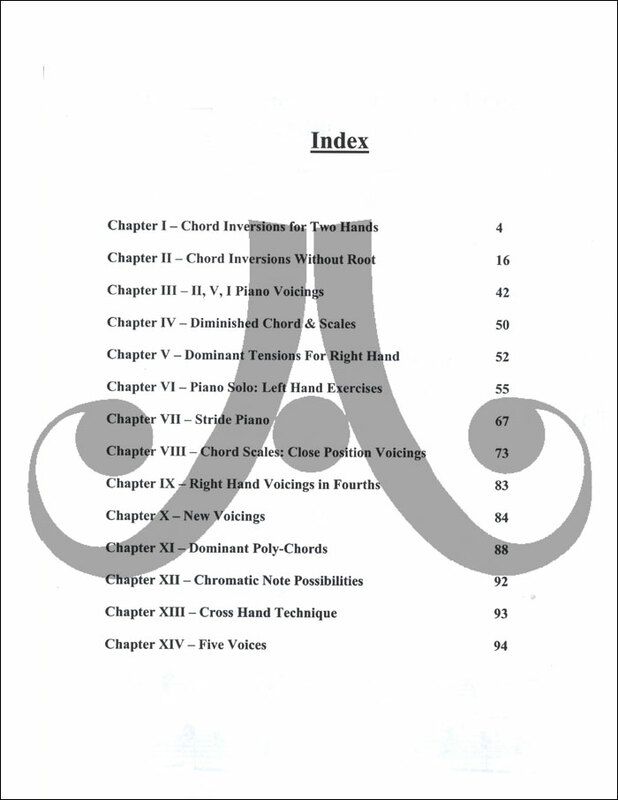 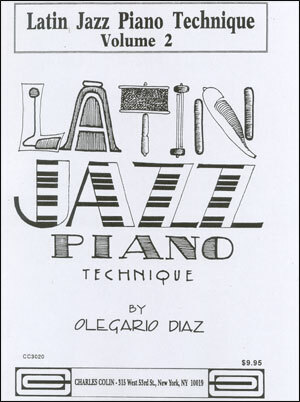 This particular book contains many chapters on chord inversions for the piano with the left and right hand. 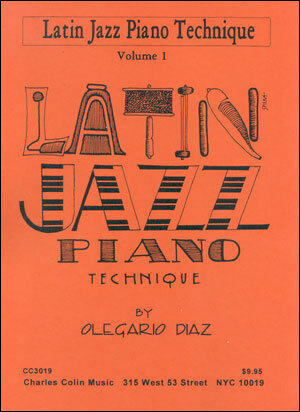 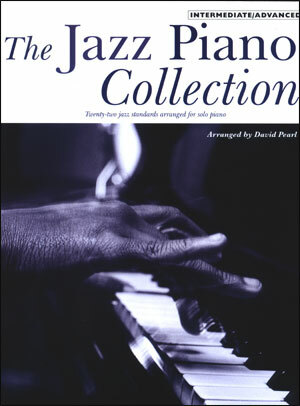 Mr. Diaz reiterates, "any individual or class using this book should listen to as much live and recorded jazz as possible. 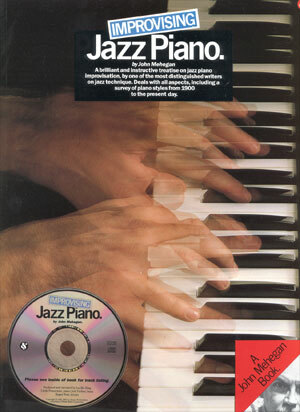 Remember, Jazz is alive."